Guess who I finally got to step away from the ones and twos for a little chat? 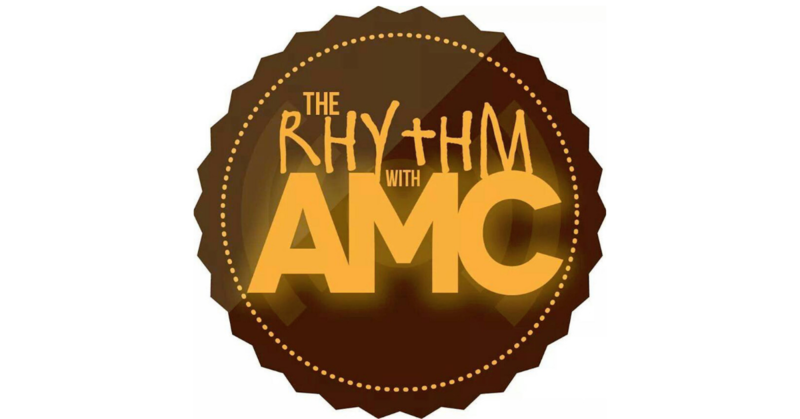 Yes, you finally get to hear from DJ Sean Sax himself today on The Rhythm with AMC! Tune in to hear a little touch of what Sean is all about.